Javea is located about 60 miles North of Alicante on the Costa Blanca and has managed to combinedevelopment of tourism with the retention of the character of the town. There is a page for each of the the three main areas of Javea - Javea's Arenal Beach, Javea Port, and Javea Old Town. 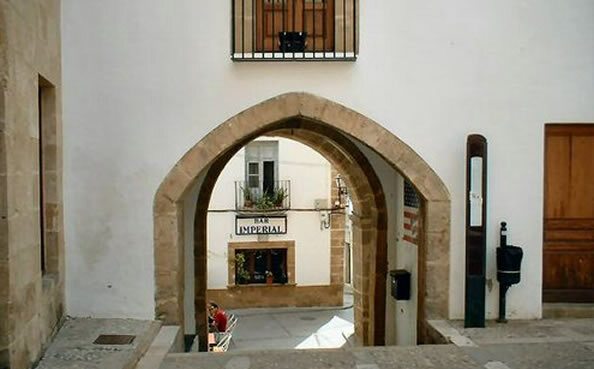 Each of these areas has a different character and performs a function for Javea - the Arenal is the main beach with loads of bars and restaurants, the Port is the still functioning fishing area with some great tapas bars and shops and the old town is very much the 'real Spain' of narrow streets, churches and markets. Combine this with our luxury villas in Javea to rent and you have the recipe for a great holiday. In the following pages you will find all the things I love about Javea.